A Party so Magical, Unicorns won’t Believe in it! Someone told me I was a little crazy when planning this party and I almost fell off my Unicorn! How could you not believe in a fluffy, sparkly and slightly over weight unicorn sitting “somewhere over the rainbow” eating excess amounts of candy? In my opinion thats a well thought out day off. Happily I stuck to my Unicorny ways and the result is a delightful array of gold and pastel Unicorn EVERYTHING. Prepare yourself for Glittery, Glitzy, Glorious, Unicorn Heaven. If you’re reading this in Johannesburg or Cape Town you are one of the lucky few who have the good fortune of being able to hire an entertainer from Bazinga Parties. 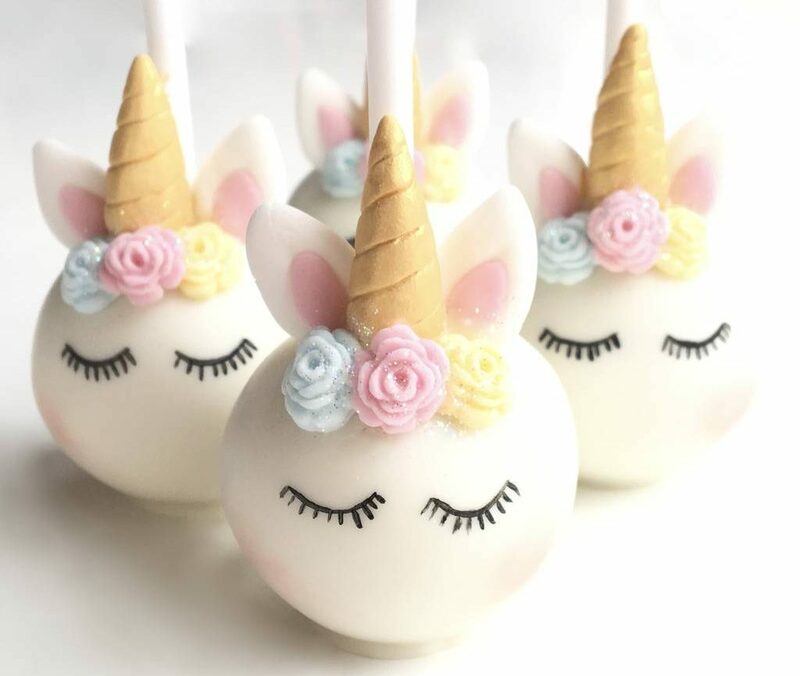 Have them WOW the kids at your party with skilful balloon making and face-painting in the Unicorn theme – It’s sure to put the sparkle in any event. It’s so cute you won’t want to beat it 🙂 Also available on the Bazinga Shop – Get it here! 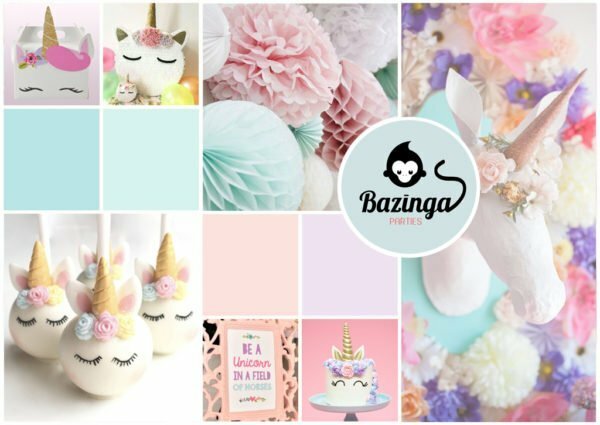 Pinterest is full of unique decor ideas and below are a few that we liked, if setting up and getting everything together is too much work, you can also hire Unicorn themed decor from Bazinga Parties in Cape Town. 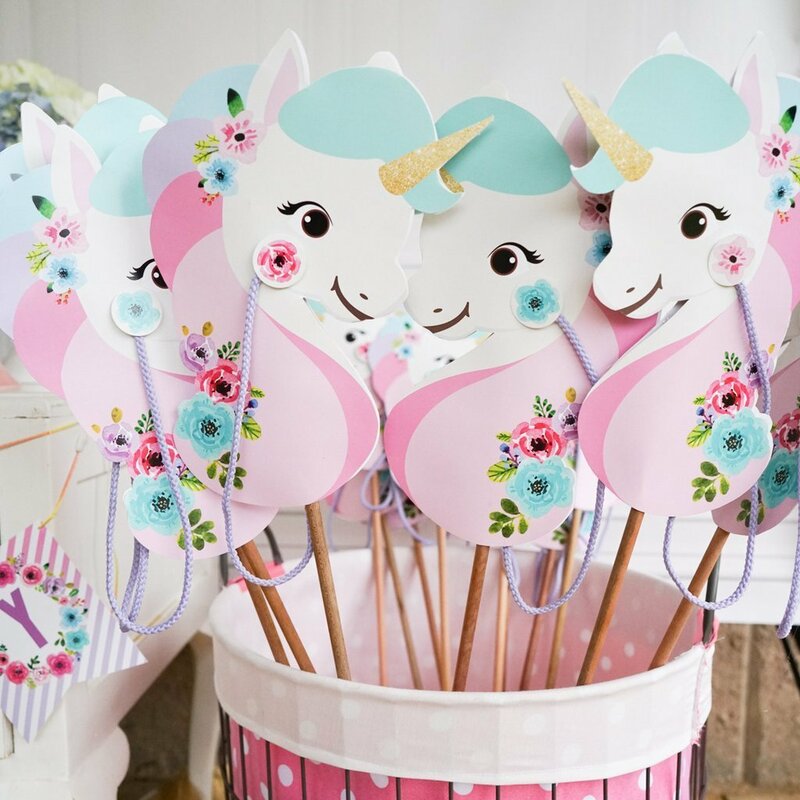 Yep you read it right, you’ve seen all the possibilities and decided you are absolutely most definitely planning a Unicorn party and now you can get your Unicorn Party invite for free. Just download the invite from this drop box link, open in Adobe Acrobat (click here to get the latest version) fill in all your details and viola! You can print, copy, post, email or whatsapp to your hearts content.